Swimming for fitness in Abu Dhabi can help you lose weight too - but how? How Much Weight Can I lose By Swimming Every day In The UAE? We all know that swimming can be great fun but did you know it's an effective way to lose weight in the UAE too? There are plenty of weight loss methods available and even more diets. While weight loss and weight management in Abu Dhabi should be seen as a long term lifestyle change many people are looking for quick and effective ways to drop a few pounds. For some in Abu Dhabi working out hard at the gym everyday isn’t an option but swimming for fitness is. As a personal swimming coach in Abu Dhabi how much weight loss do you think is achievable for the average person if they commit to swimming classes on a daily basis and are there any routines you would recommend which can help with swimming for weight loss in the UAE? For me, I think it varies on one individual’s capability, metabolism rate, weight and the kind of stroke he/she use. The speed of the swimming can also play a big factor. I think one-hour swimming can burn about 600-700 calories moderate pace and about 750-950 in fast pace or even higher depends on the person’s weight and the stroke he/she use. So basically the more the person’s weigh the more calories he/she can burn. Swimming is an excellent exercise for cardiovascular health, burn calories and weight maintenance, because it uses all of the body’s muscle, heart and lungs. As a swimming coach in Abu Dhabi I am willing to help my student kids and adults to be physically fit, the first step they must need to learn how to discipline their self. They must have the passion and patience to achieve their goal. 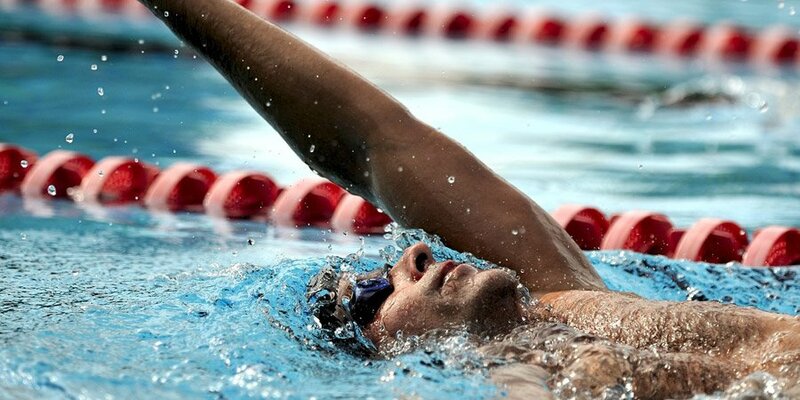 For beginner swim workout, you can do the warm-up swim 25-50 meters at an easy pace 4 laps with 30 seconds rest. Workout you can start from the kicking and front crawl or any strokes that you feel easy at an easy-moderate pace and repeat this through between six to ten times then rest 30 seconds. For cool down swim 25-50 meters at an easy pace and do some bubbles for faster recovery. Try to swim three to five times in a week with the same workout until you see the improvement. When everything gets easily for you and want more challenge you can add some workout to your program plan. Or you can enrol in advanced swimming classes in Abu Dhabi which can be a great challenge for you when you have swimming coaches and teammates, and at the same time you’ll having fun. 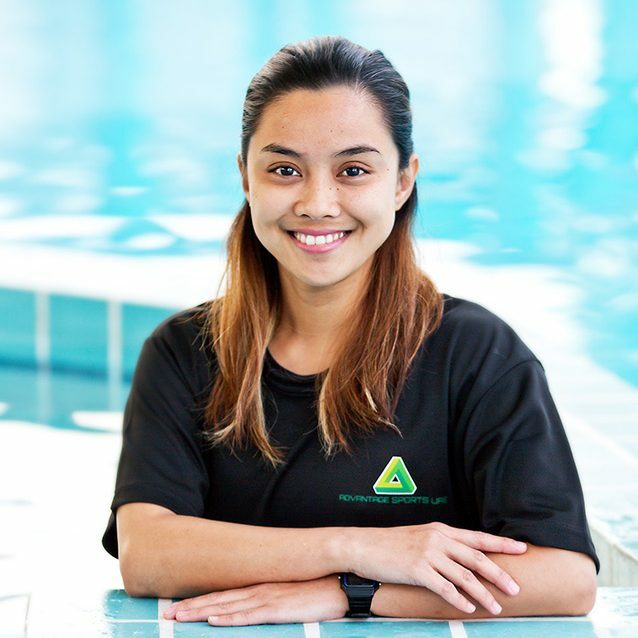 You can view Joy’s full Abu Dhabi swimming coach profile by clicking the link below.